There are four games on tap in the Big Sky on Wednesday, so let's take a quick peek at them. This will be a neutral court game in Prescott, AZ, and NAU is still looking for their first win against a DI opponent. BYU is 4-2 and not the team they were last season, but they still have a lot of talent and will be near the top of the WCC. The Lumberjacks have been very inconsistent offensively, and they do not get a lot from their frontcourt. James Douglas leads the team in scoring at 13.7 PPG, but he is only shooting 42% from the field. Beyond Douglas and Stallon Saldivar, Mike Adras is still working on finding his rotation. 10 guys have averaged more than 10 minutes per game for them this year. NAU will wind up being better than they have shown, but they aren't good enough to play with BYU. 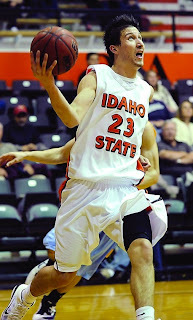 Idaho State is also looking for its first DI win, and going to The Pit is a bad place to try and steal one. New Mexico has lost twice this year, but they are too talented to let up against the Bengals in one of the toughest arenas in college basketball to play. I am not sure the Bengals have the horses to match Drew Gordon. Look for the Lobos to improve to 5-2 as the Joe O'Brien Watch continues. The Hornets are coming off of a disappointing loss to McNeese State, and will have a tough game on the road against 4-2 Cal Poly in the Big West. Dylan Garrity has been a great distributor for them this year, but they do need him to hit a couple shots along the way, as he is shooting just 25%. 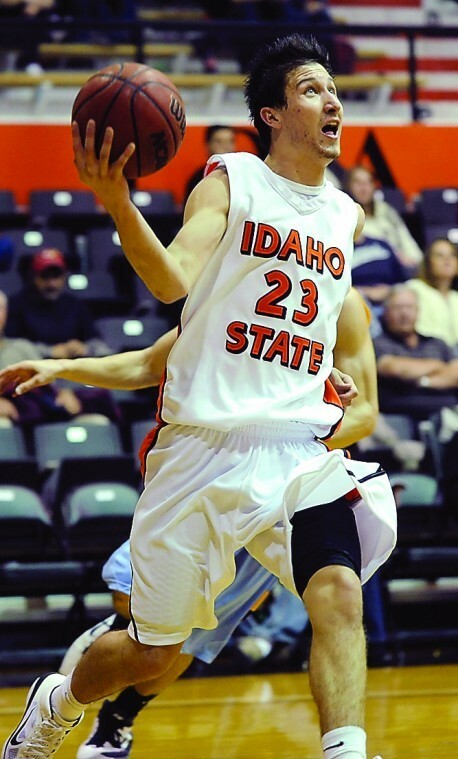 Joe Eberhard has been a revelation for the Hornets, as the JUCO transfer is averaging 14/8 per game. Cal Poly is the favorite, but Sacramento State could sneak in and steal this one. EWU continues their daunting non-conference schedule with a trip to Moscow to take on the Vandals. Idaho beat Montana State this year but lost to Montana, and I think Eastern Washington is closer to Montana's talent level than the Bobcats. Cliff Ederaine was the star for EWU last game, but they need big games from Collin Chiverton and Cliff Colimon, their two stars. I think Idaho will be favored by a bit, but Eastern Washington absolutely can win this game.